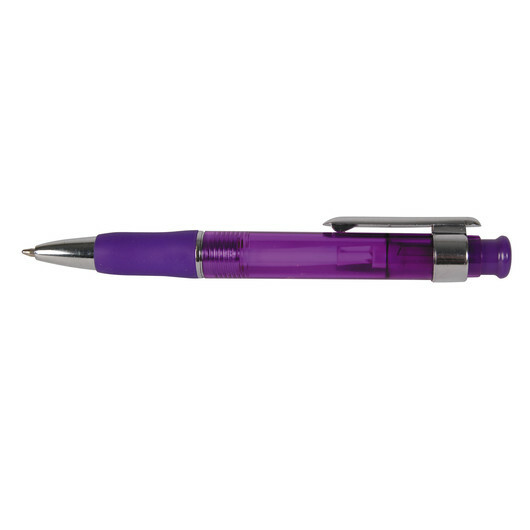 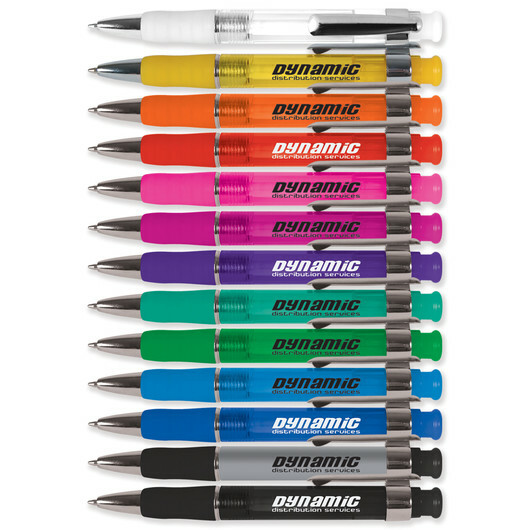 For a pen that's reliable, produced FAST and is available in a huge range of colours look no further! 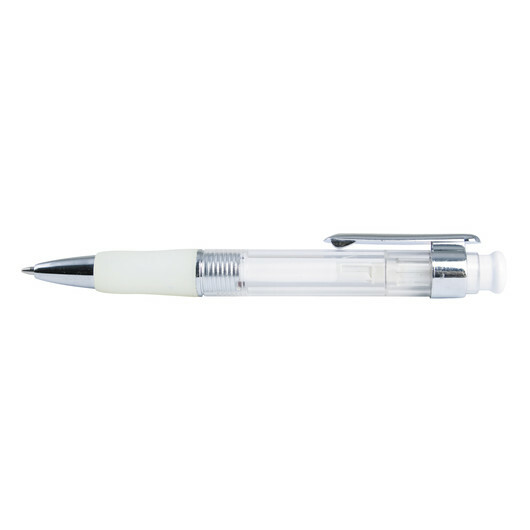 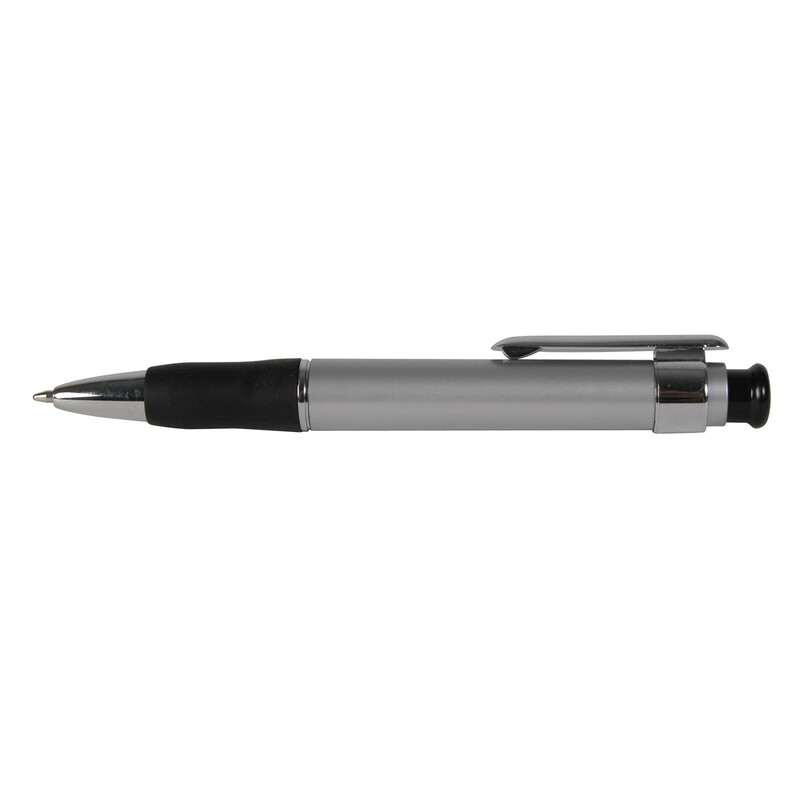 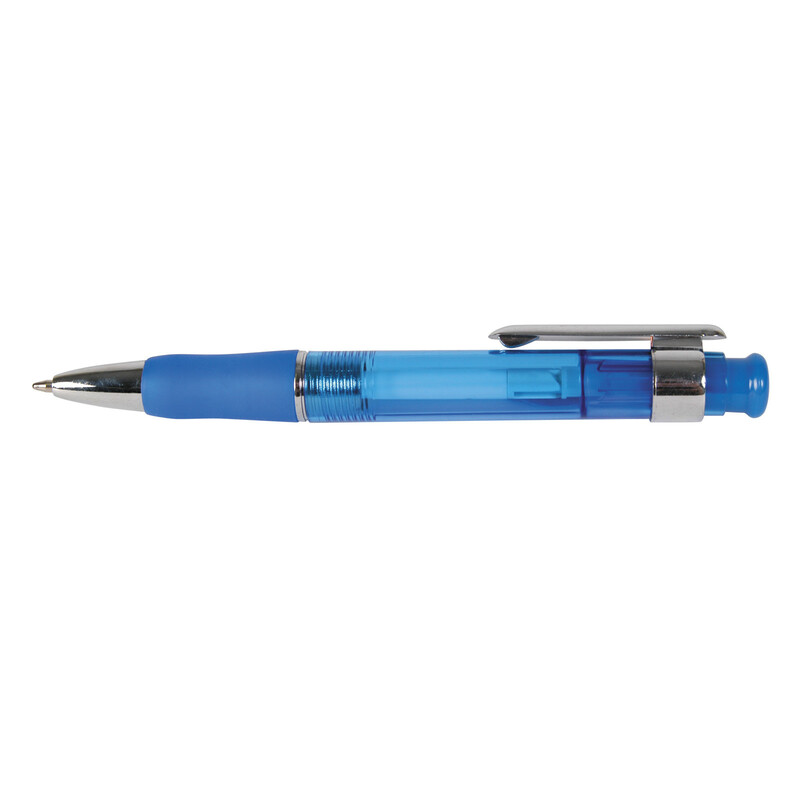 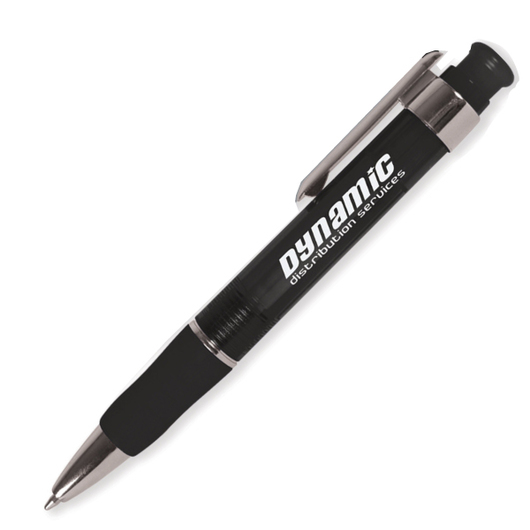 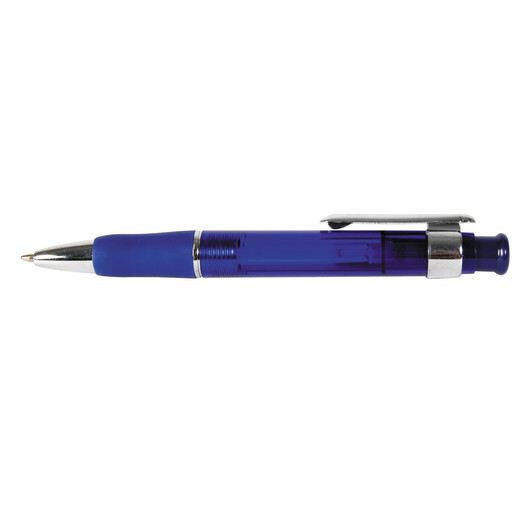 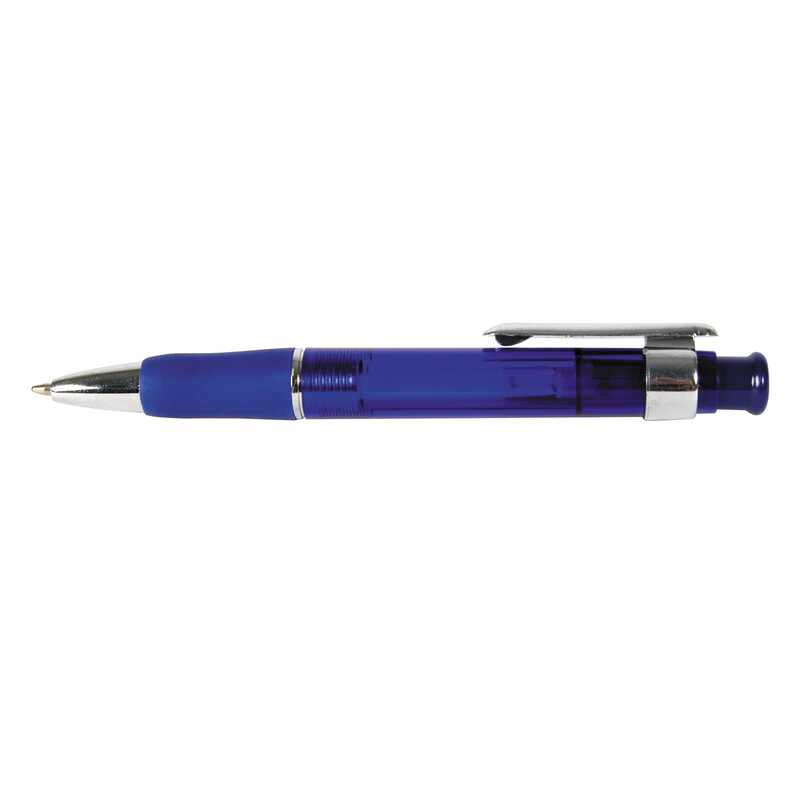 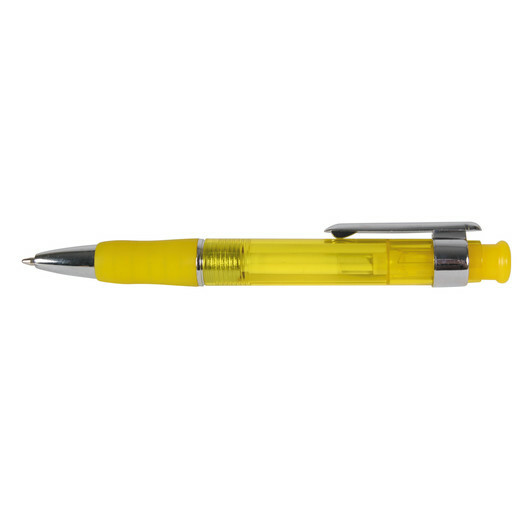 Built to perform these plastic ball-pens are a popular promotional item that's proven themselves time and time again. Available in your choice of 13 different colours you are guaranteed to find an option that perfectly compliments your logo! 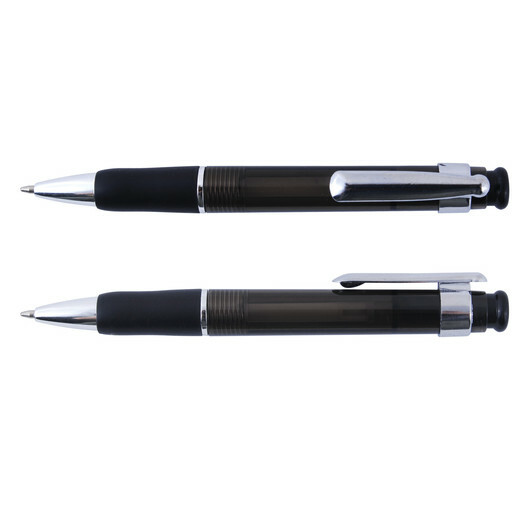 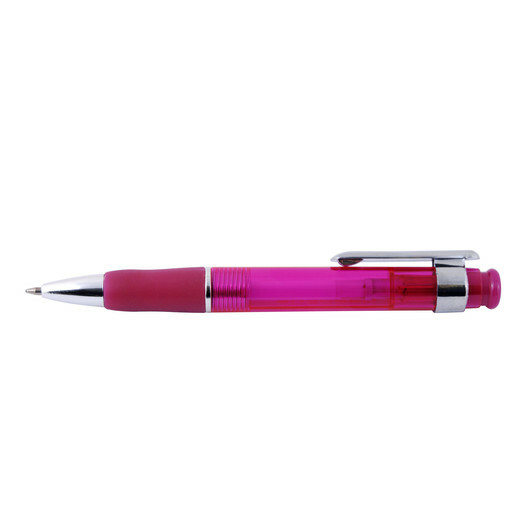 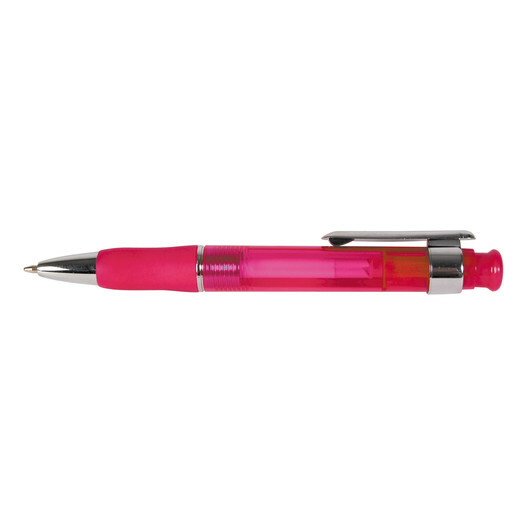 The pen features a solid colour rubber grip and uses high quality Nero pigment ink that will write for up to 2100m . They utilise a tungsten carbide ball for superior writing quality and can be supplied in an optional black suede velvet pouch or gift box for an additional cost - let us know if you're interested.